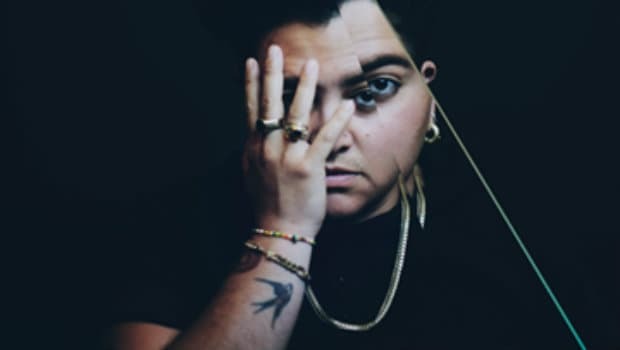 To mark the release of her glorious new single ‘Think Twice’, Melbourne’s own Mojo Juju is poised to take her incomparable live show on the road. Representing yet another bold and seemingly effortless evolution in style for the sonic alchemist, ‘Think Twice’ is an irrepressibly seductive introduction to Juju’s latest musical incarnation. As unpredictable and dynamic as ever, Juju trades the sounds that have long defined her for some energising new urban flavours. 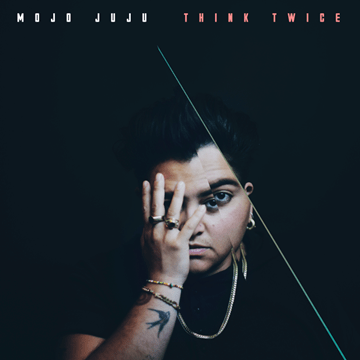 ‘Think Twice’ marks another stop on an unending musical odyssey that has so far seen the soul-steeped singer swing from the Bayou to the heaving Nuyorican clubs of the 60s and 70s with fluidic ease and matchless cool. A dose of futuristic soul funk, ‘Think Twice’ reprises the swaggering strut of ‘They Come & They Go’ and ‘Get Fooled’, from Juju’s mesmerising 2015 sophomore outing Seeing Red / Feeling Blue (ABC Music), with the added humidity of,a Harlem summer at the sweat-bathed baton change that marked the death of disco and the inexorable ascendency of hip-hop. The single, due for release August 1st, heralds Juju’s genre-exploding third solo album which is slated for release in early 2018. ‘Think Twice’, then, is a taste of exciting things to come.